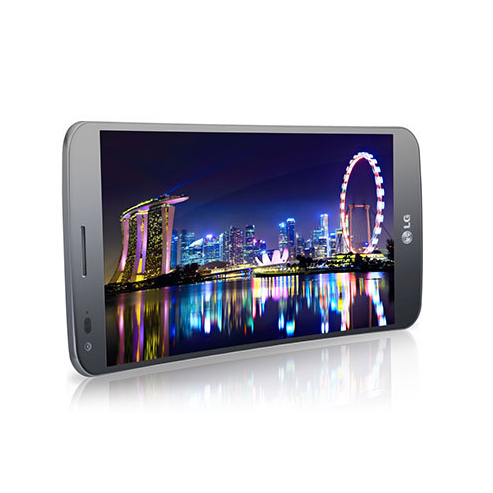 Maybe you have your eyes set on the LG Optimus F3Q instead. Sure, this Android 4.1-running, 1GB of RAM-toting, 4GB of internal memory-packing handset is far from cutting edge, but it's one of the few QWERTY sliders out there. 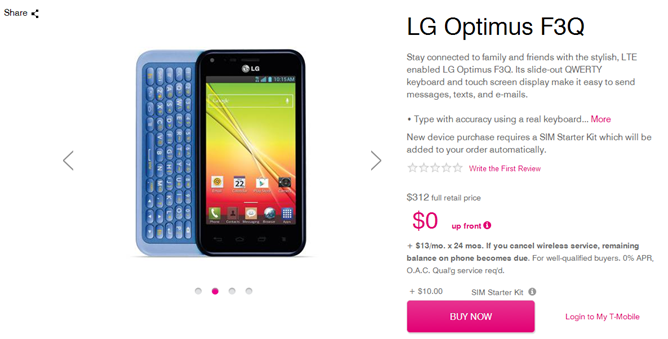 Unfortunately, T-Mobile's asking $312 for it (or $13 a month). That's not exactly compelling considering what things $300 can get you these days, but it should be said that a QWERTY keyboard typically isn't one of them. Here are links to both devices for your convenience.